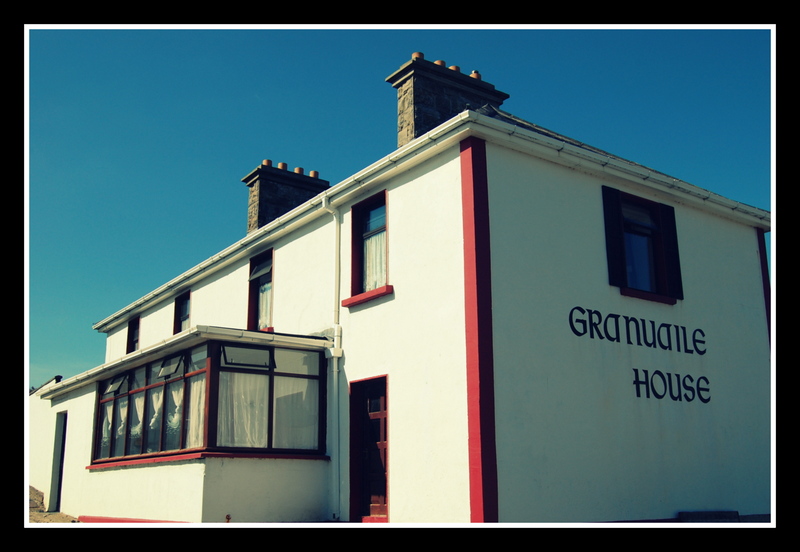 We opened the doors of Granuaile House to our first guests in 1909. 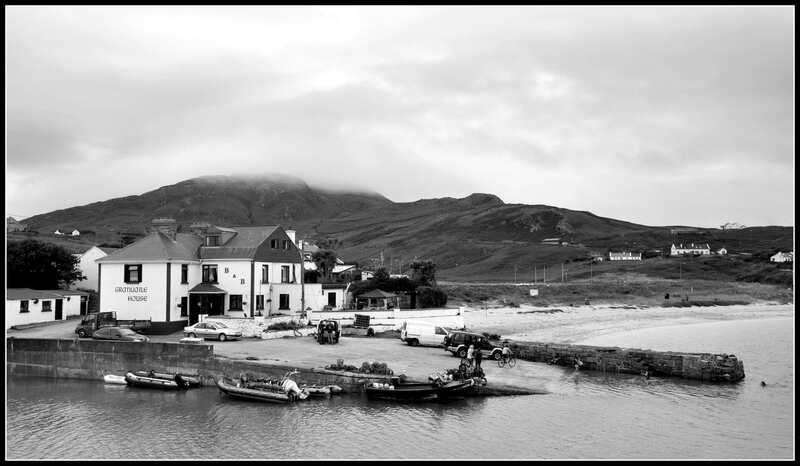 We have been accommodating people and filling their plates from our Island Kitchen ever since. 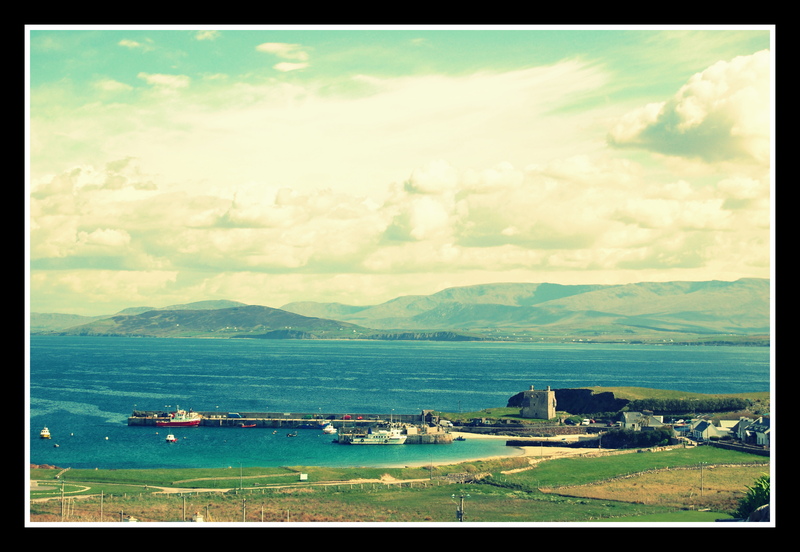 Our unique location, history and legendary hospitality have ensured that Granuaile House, with its spectacular views over Clew Bay and the beaches of Clare Island, has remained a family run business. The McCabe family is famed for their generous, warm and easy hospitality. The recently renovated guesthouse in its unique setting offers you the chance to get away from it all, slow down and enjoy the moment…. Come join us for a delicious slice of island life! 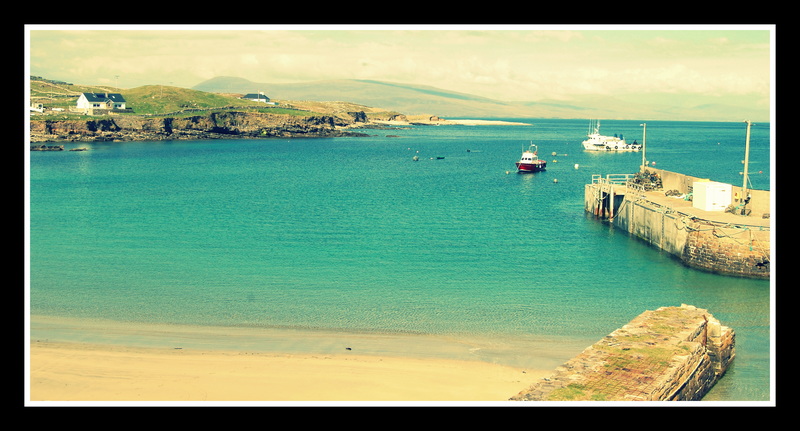 Clare Island plays host to a number of festivals and events including the: 10k, Play , Annual Yacht Race, Junior Céilí, Annual Bonfire Beach Party, Annual Football tournament, Snas ar do Bhlas – Irish weekend, Bard, Regatta, Tall Ship Celebrations, Comhaltas seisiúns, Open Mike Nights, Féile Cheoil, Adventure Race, Film Festival, and Christmas Concert & Market. 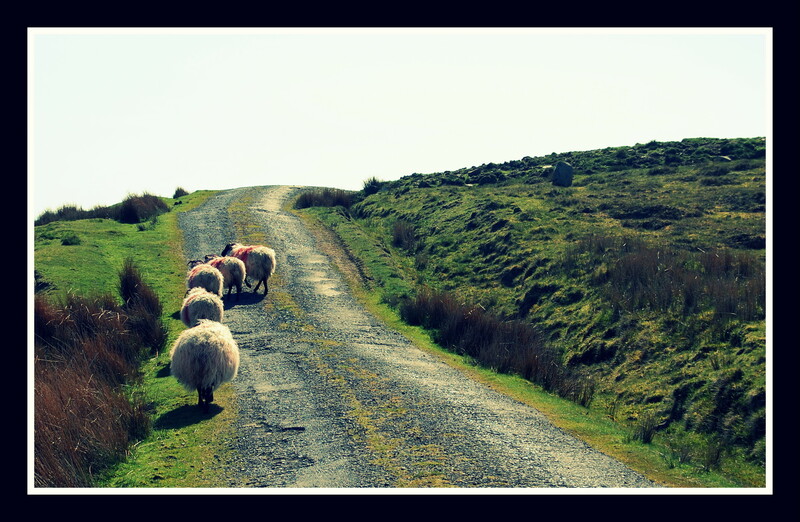 Clare Island is a great place to go if you are looking for a holiday, weekend away, a night out or just a day trip – so go on take yourself to Clare Island.